We're always open. 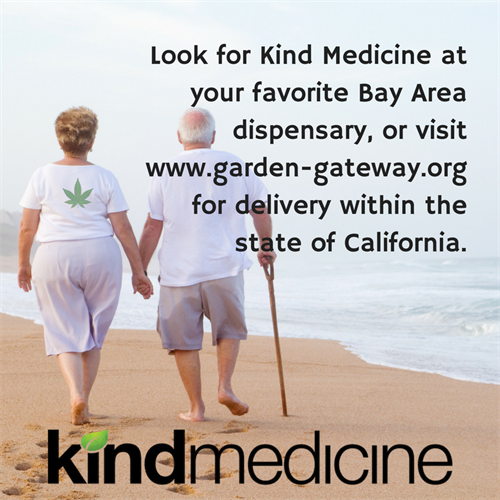 For delivery, please visit https://www.garden-gateway.org/. The highest quality cannabis products available in California. Handcrafted in the Santa Cruz mtns, using the whole plant. It's a safer way to medicate. Available at a Bay Area dispensary near you.